Laguna Beach Gated Community Homes in Laguna Beach can be found in many communities in Laguna Beach, California. From oceanfront and ocean view properties located in North Laguna like Emerald Bay, Smithcliffs and Irvine Cove to luxury homes in South Laguna located in Montage Residences, Lagunita and Three Arch Bay just to name a few. If you are looking to buy or lease a gated community home in Laguna Beach we can help. There are so many gated communities in Laguna Beach that it's best to understand where you want to live and the lifestyle you need. 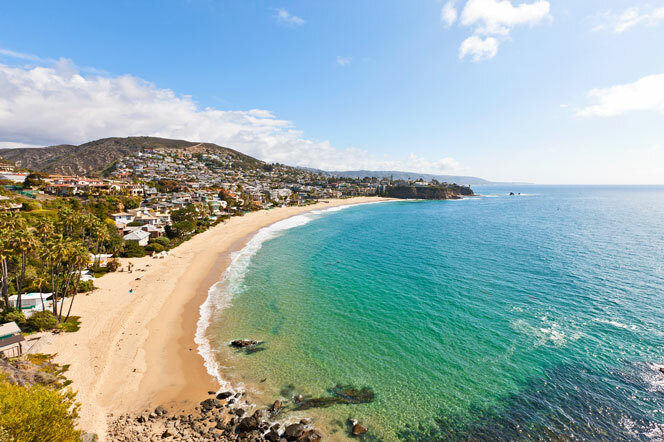 For a detailed list of Laguna Beach gated communities please contact us today. For more information about Laguna Beach gated community homes for sale please contact us today at 949-355-1622. We specialize in Gated Community homes and Laguna Beach Real Estate.